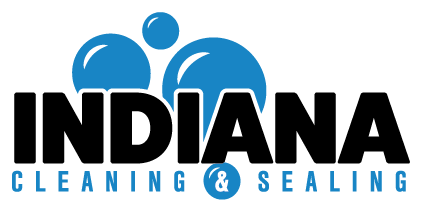 Indiana Cleaning & Sealing has the knowledge and resources to keep your aggregate concrete walkway, patio, pool deck or driveway looking great! We use a professional-grade acrylic sealant designed to enhance exposed aggregate concrete. 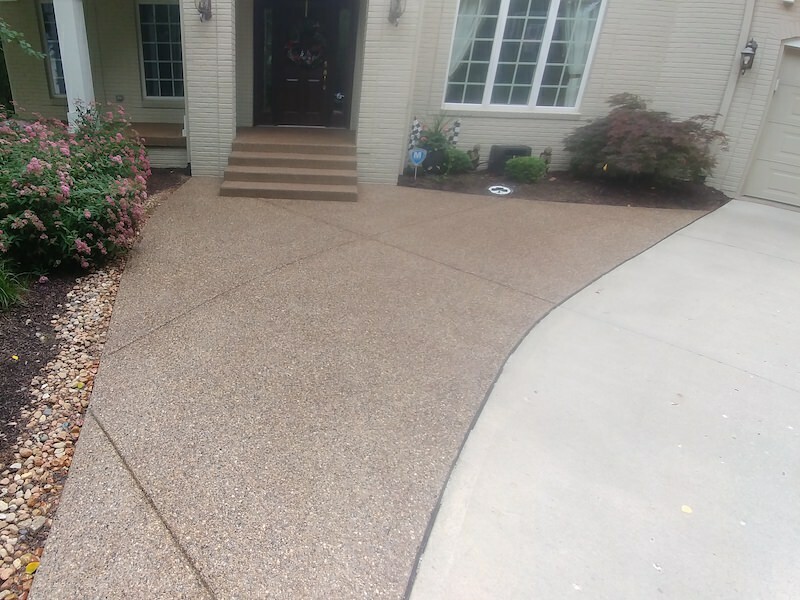 Whether you choose high-gloss or satin finish, earth-toned pigments can be added to this sealant to enrich the color of your aggregate surface. We use long lasting, UV-stable earth tone pigments to leave your aggregate looking its best, for longer. 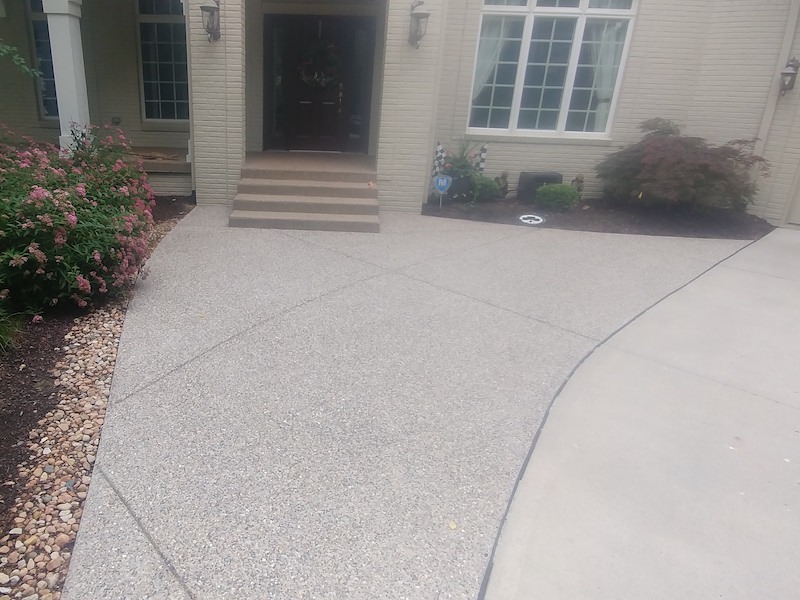 Our aggregate sealing process protects against cracking, pitting, spalling, and aging that results from weather, de-icing salts and traffic while enhancing the beauty of your aggregate surface. Assess your exposed aggregate concrete surface to determine if any repairs are needed before sealing. Power wash and clean your aggregate concrete to remove dirt, debris, algae, mold, etc. Seal and protect your aggregate concrete surface using a professional-grade sealant. We recommend sealing exposed aggregate concrete every other year to properly protect your investment.